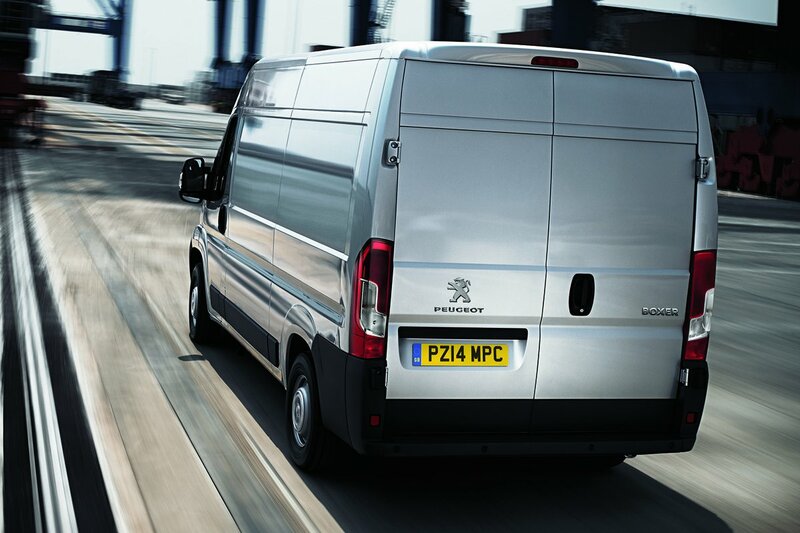 Peugeot Boxer Running Costs, MPG, Economy, Reliability, Safety | What Car? 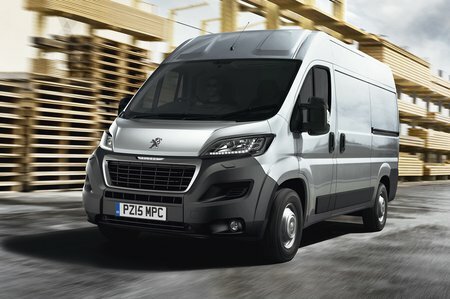 Much is made of the improvements in safety to the Boxer, so much so that Peugeot’s literature refers to improved protection in the event of a head-on collision. Among the more standard claims and in addition to mandatory features like a driver’s airbag and ABS are Roll-Over Mitigation and Load Adaptive Control. 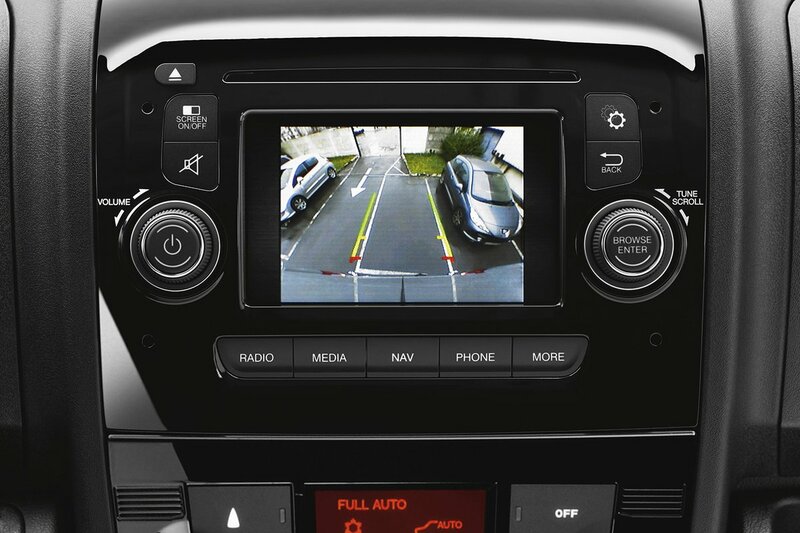 Hill Descent Control to maintain a constant speed of less than 18mph on steep gradients also appears alongside anti-slip regulation (ASR), traffic sign recognition and Lane Departure Warning systems. Service intervals stand at 30,000 miles with a 36-month 100,000-mile warranty, both of which are on par with the rest of the competition. Although faced with a lot of choice, the 131bhp Boxer with stop/start if you’ll be driving in urban areas – or without if you won’t – would be our choice. Professional trim adds a great deal of features most drivers would like, but standard trim is surprisingly generous and individual items can be specified from the options list.